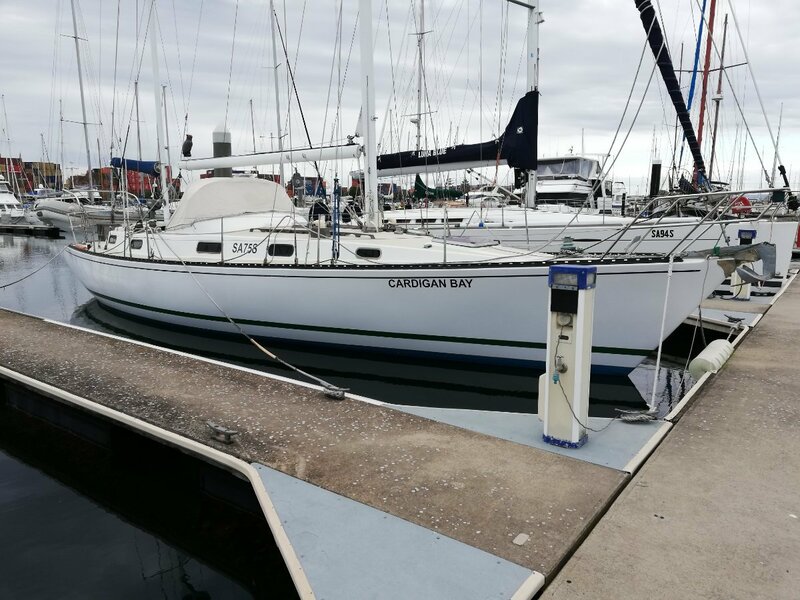 1983 Savage Oceanic 42 extended to 45 Ketch. This design was drawn by Jack Savage himself as his ideal retirement yacht, featuring all the ideas he had gathered over many years of extensive design and construction experience. It must be noted Jack Savage never designed a bad boat! 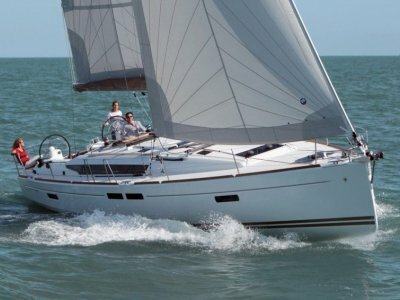 With a centre cockpit, aft owners cabin (with ensuite), Volvo saildrive (61hp), feathering 3 blade prop,, extensive electronics and equipment this is an ideal easy to handle cruisng yacht. Especially useful for a couple is the in mast furling on the main mast and the boom rolling system on the mizzen. More features : Sugar scoop transom extension, MPS, extensive powerful winches with self tailing, furling genoa, Autohelm ST6001 autopilot, Autohelm Navcentre chartplotter, Koden radar, HF radio, VHF radio, Raytheon ST60 wind and speed logs and much more. Production GRP design with so many features : only $99.9K! 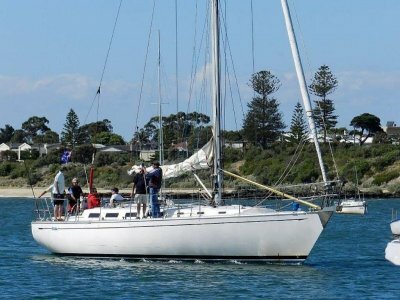 Lying: Royal South Australian Yacht Squadron. 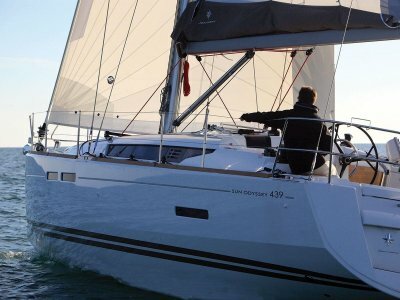 New Jeanneau, Glastron, Cygnet 20 Traier sailer, Siroccon inflatables and Torqeedo electric engines. 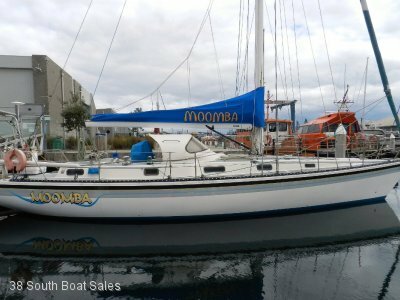 Selling a boat in SA? Talk To Us! Main, mizzen, genoa, yankee, MPS. 2xBarlow 32 ST, Lewmar 40 ST, Lewmar 16 ST, 2 x Barlow 19 ST, Barlow 16.